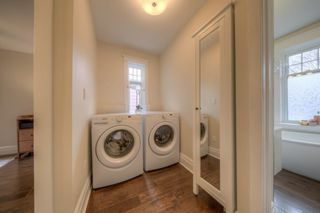 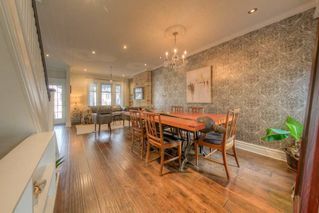 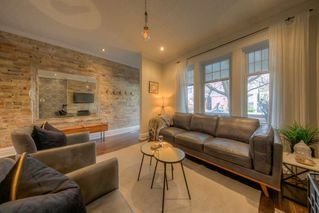 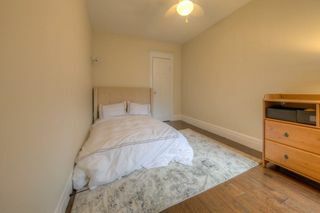 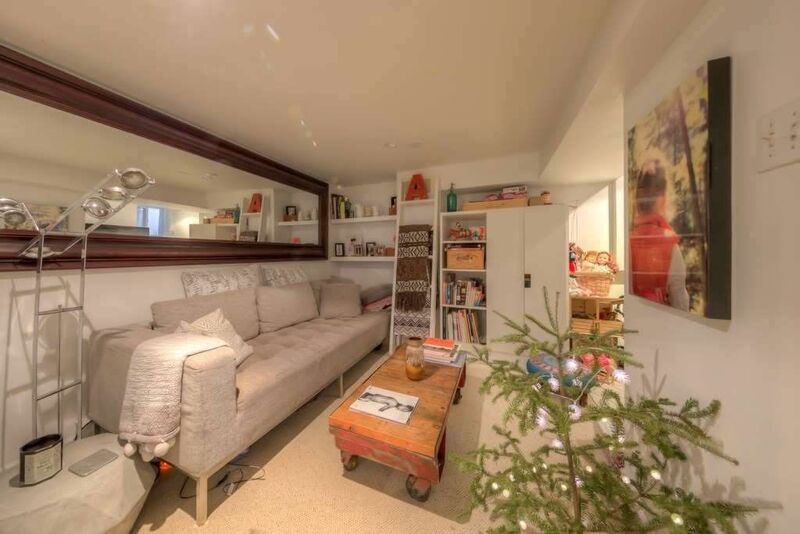 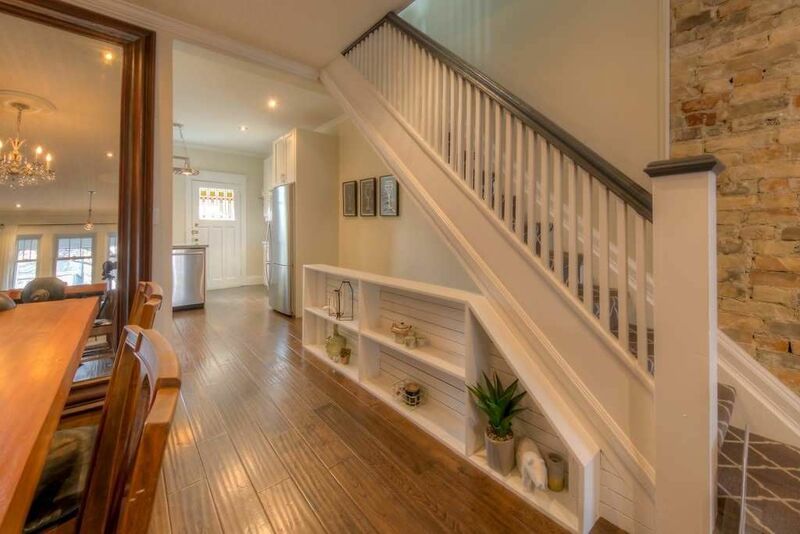 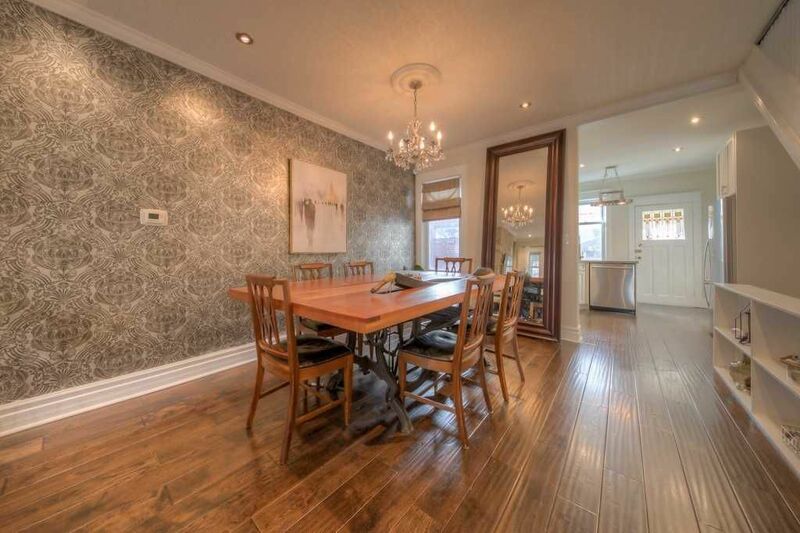 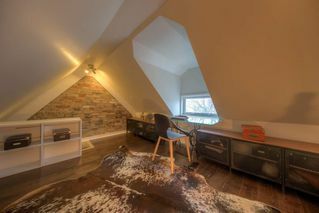 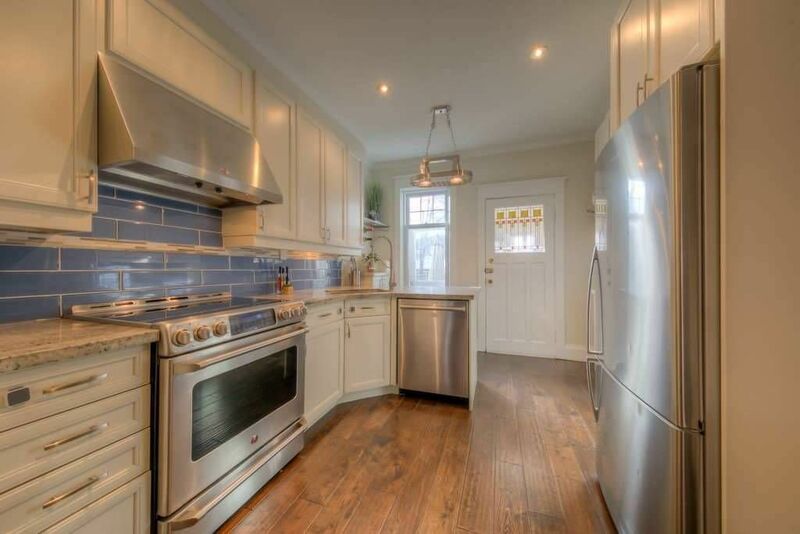 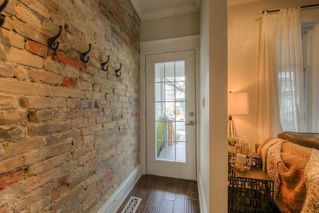 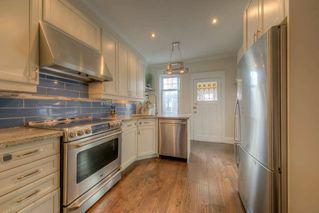 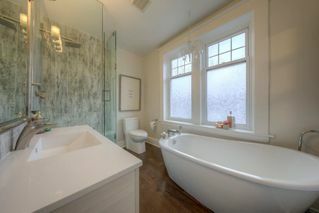 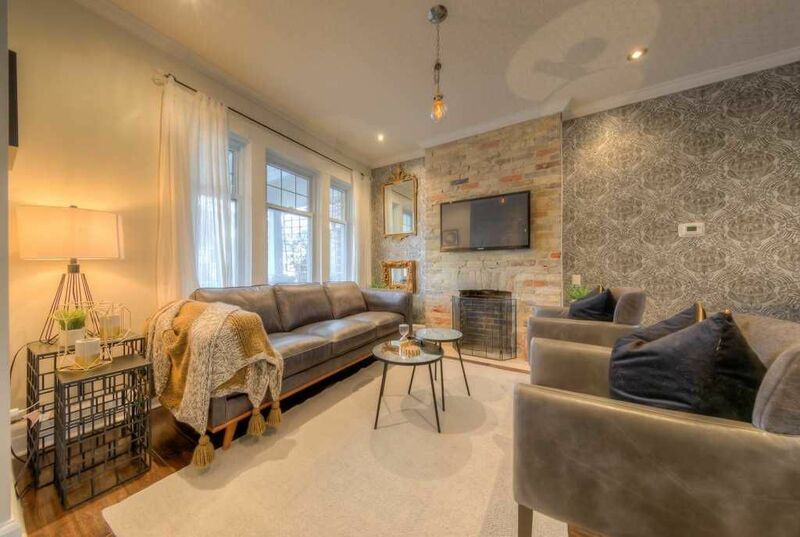 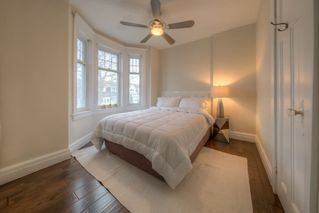 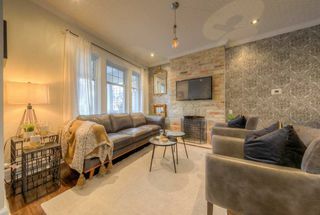 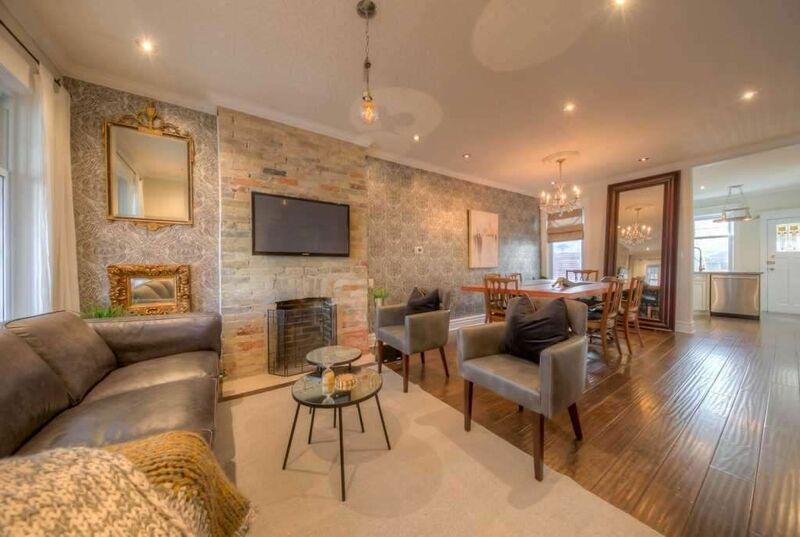 Stunning Leslieville Semi. 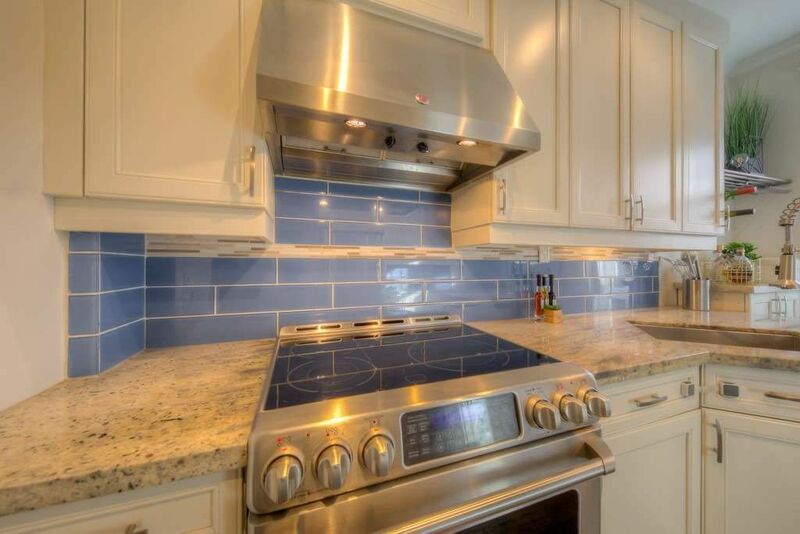 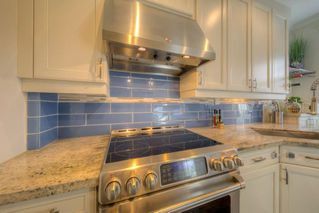 Offering A Perfect Blend Of Modern Design & Touches Of Original Elements. Featuring Open-Concept Lvg & Dining Rooms, Perfect For Entertaining. 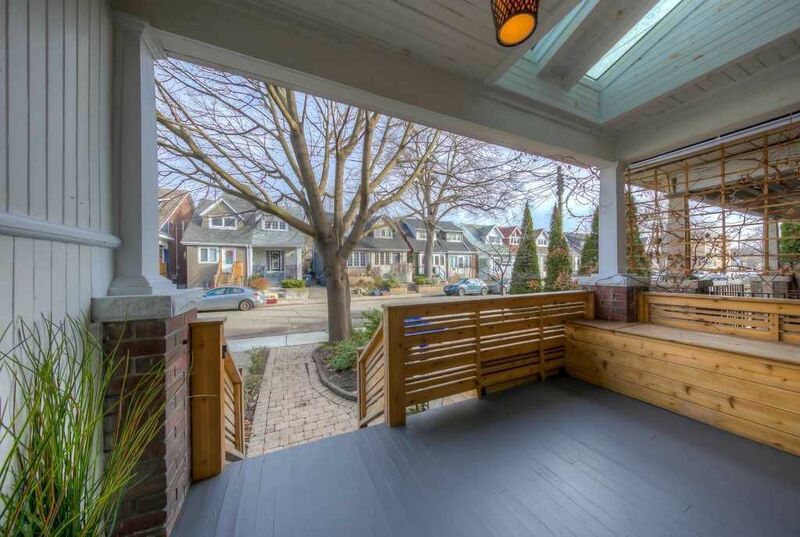 Walk Out To A Huge Deck And A Fully Fenced Backyard. 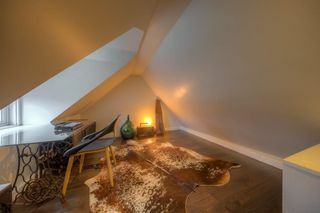 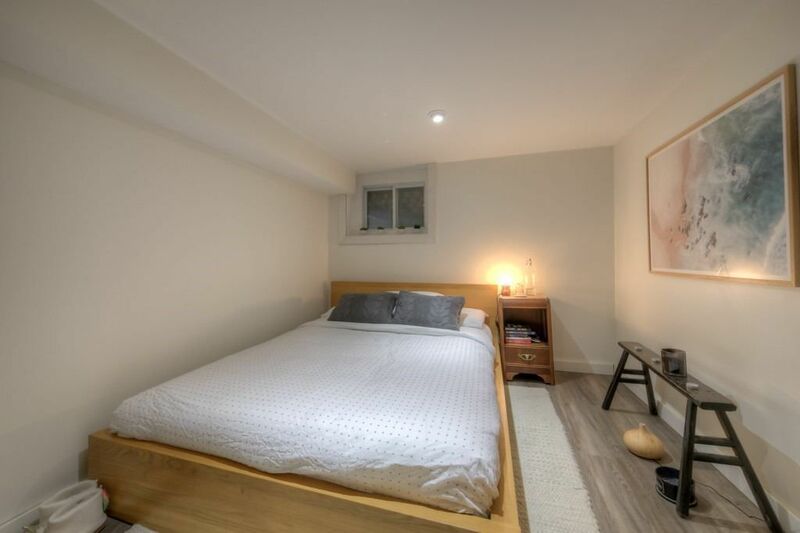 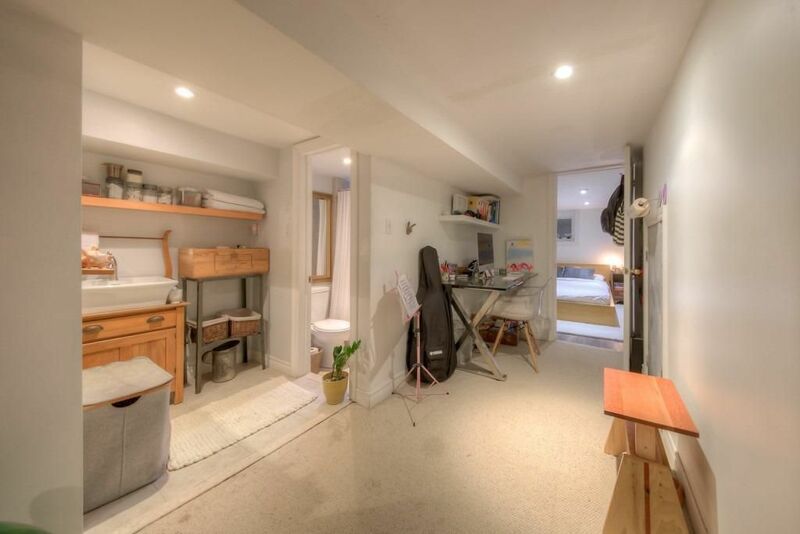 Second Level Features 2 Good Sized Bedrooms, Third Floor- Cleverly Designed Loft. Finished Basement With Bathroom Potential And In-Law Suite! 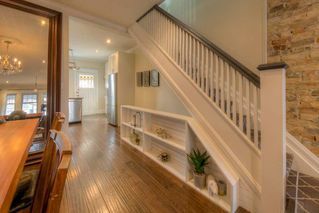 Laneway Access To The Garage And Steps To Ttc.